Brittany Ehrick is a certified inspirational Life Coach, hypnotherapist, speaker, author and entrepreneur. Brittany’s leadership brings together a wealth of expertise with multiple certifications in transforming lives. Her unwavering compassion for others supports her mission of empowering a wide-range of diverse people to create their true path. Brittany is a passionate, vibrant and motivational force in helping others achieve their maximum potential. 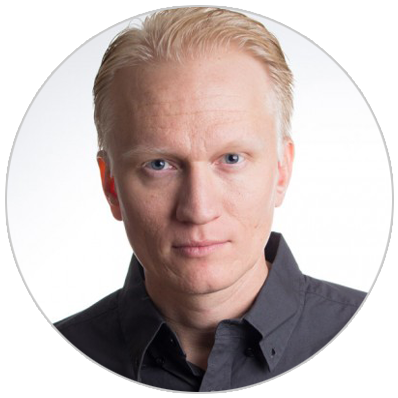 Want to learn how To Write and Publish A High-Quality Bestselling Book, Even If You Only Have 30-Minutes A Day? 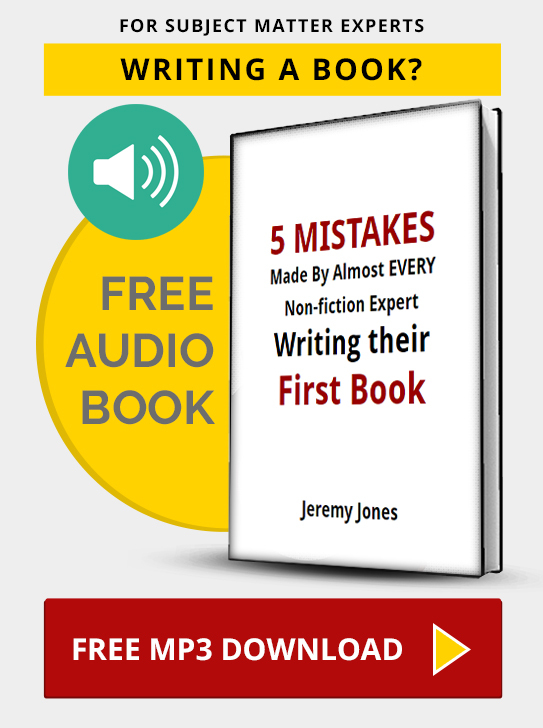 For a limited time, Jeremy is giving away a no-cost audio book, “5 Mistakes Made By Almost Every Non-Fiction Expert Writing Their First Book”. Click below to get this audio book at no-cost.